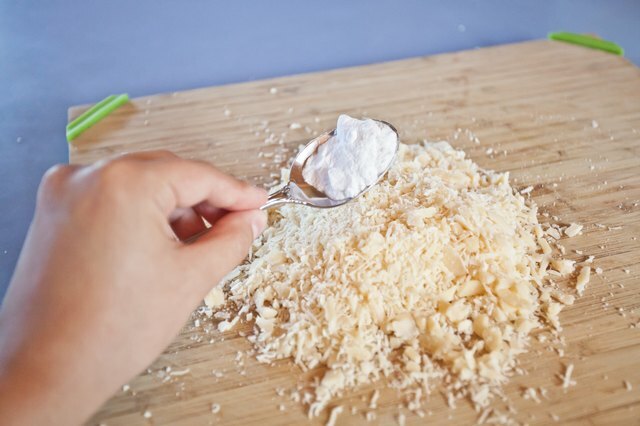 Powdered cheese has that tangy, tart, concentrated flavor that intrigued you as a child and satisfies your cheesy junk-food-junky cravings as an adult. 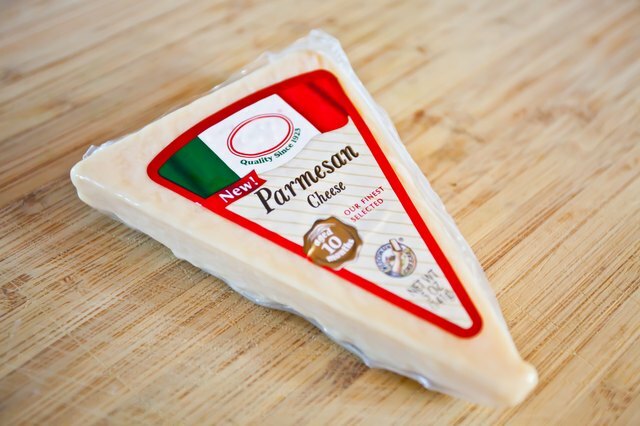 Now, though, you can take matters into your own hands and create a powdered cheese to suit your more refined tastes using pecorino romano and parmesan, to name a couple distinguished choices. 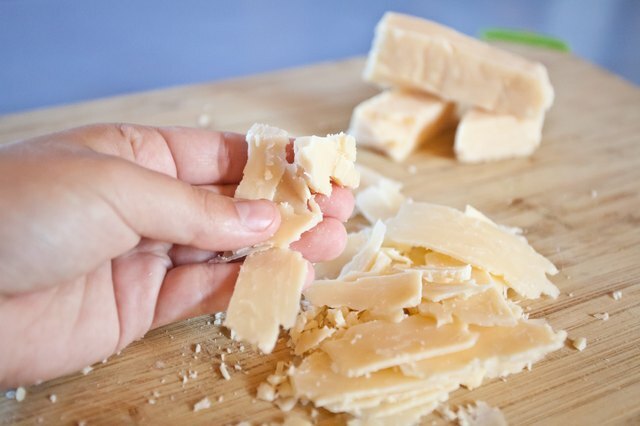 But if the kid in you wants the taste she grew up with -- without the additives, preservatives and processing -- use the sharpest, hardest real cheddar cheese you can find. Choosing the best cheese for powdering is easy; the less moisture it has, the easier it is to powder. Parmesan, Pecorino Romano and dry Jack dry faster and powder easiest; real cheddar, Asiago, Edam and Gouda are close seconds. If you want a milder cheese and don't mind increasing the drying time, emental and Gruyere, both Swiss, and comte, a French gruyere, dry well. 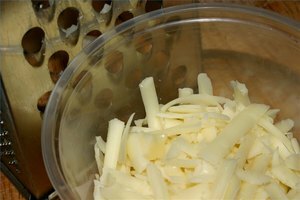 Low-temperature is better when dehydrating cheese. 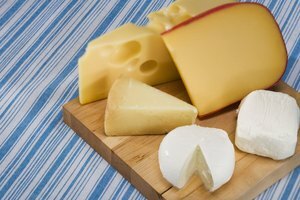 Cheese responds best to dehydrating in the 120- to 130-degree-Fahrenheit range. 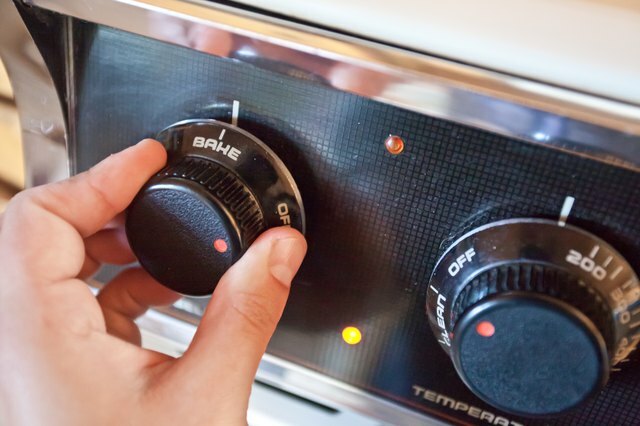 Dehydrators are ideal, but you can use an oven if you keep it under 150 F. If Warm is your oven's lowest setting, which is usually between 180 and 200 F, let it heat for 15 minutes and prop the door open about 1 to 2 inches with a folded towel or potholder. You want the cheese as thin as possible for drying, no thicker than the width of a credit card. If you're using a soft cheese, freeze it for about 30 minutes before you shave it. 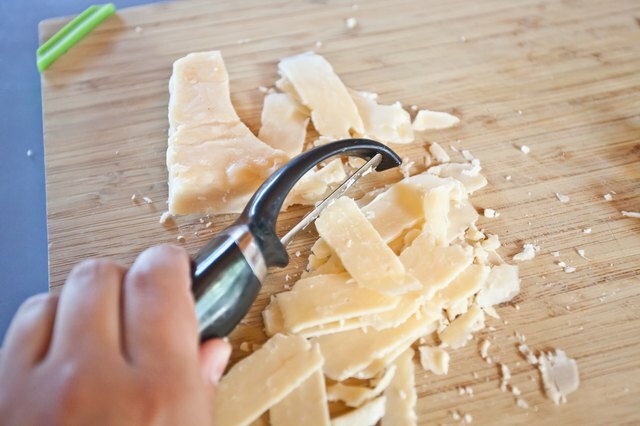 Use a new vegetable peeler or cheese plane to shave the cheese into paper-thin strips. If you're using your oven to dehydrate it, wrap a wire rack tightly with cheesecloth and set it on a baking sheet. Spread the cheese on the rack, spacing the pieces about 1/4 inch apart. Because of the drying variables -- varying moisture levels in cheese, humidity, varying oven temperatures -- touch the cheese to determine when it's ready. 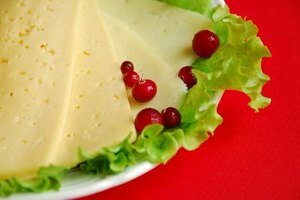 Dehydrated cheese crumbles to powder with little effort; your finger may feel a bit oily, but that's normal, and largely depends on the type of cheese. Expect hard cheese to take between 8 to 10 hours to dry, and semi-hard to soft cheeses to take 10 to 12 hours. 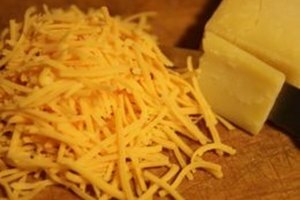 Freeze the dried cheese and blade of a spice grinder, if it detaches, for about 30 minutes before grinding; the colder and harder the cheese, the finer the powder. Grind the cheese in the spice grinder and transfer it to a mixing bowl along with about 1/4 as much whey powder. Whisk the whey and cheese together and check for a dry, powdery consistency, similar to that of flour; the cheese should pour. If it doesn't, add more whey, about a tablespoon at a time, until it does. 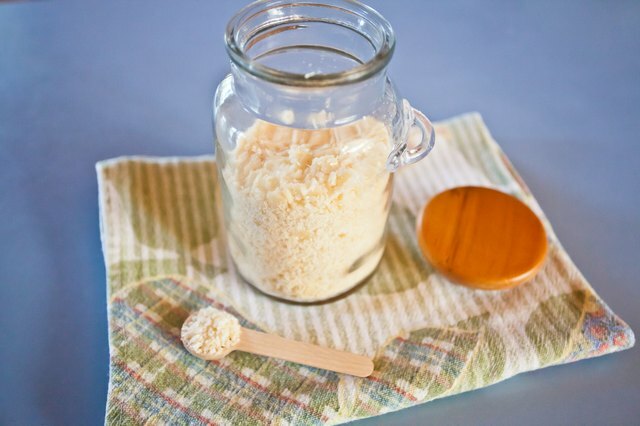 Store the cheese with a ceramic desiccant disk in an airtight container in the refrigerator up to one month.